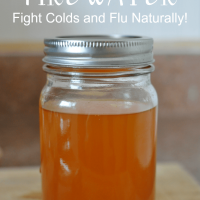 How to make fire water, a natural cold and flu remedy. In our home, we’re big fans of natural remedies. 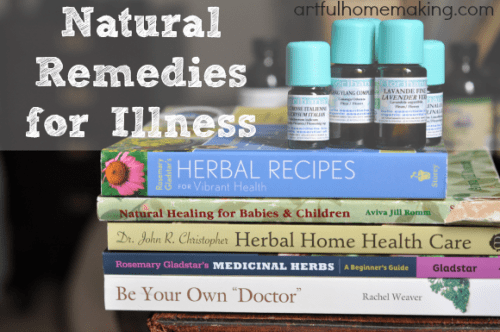 Whenever we find ourselves fighting a cold or flu, we first turn to our natural medicine cabinet and select some natural cold and flu remedies to try. In addition to Vitamin C and elderberry syrup, we also use essential oils, herbal tea, and lots of bone broth. Lately, our favorite natural cold and flu remedy is fire water. The active ingredients are simply apple cider vinegar and cayenne. It’s so simple and inexpensive to make. You probably already have the ingredients for fire water in your pantry. Stir in the salt and cayenne powder. Stir until the salt and cayenne have dissolved into the water. Add the apple cider vinegar (we use raw apple cider vinegar). 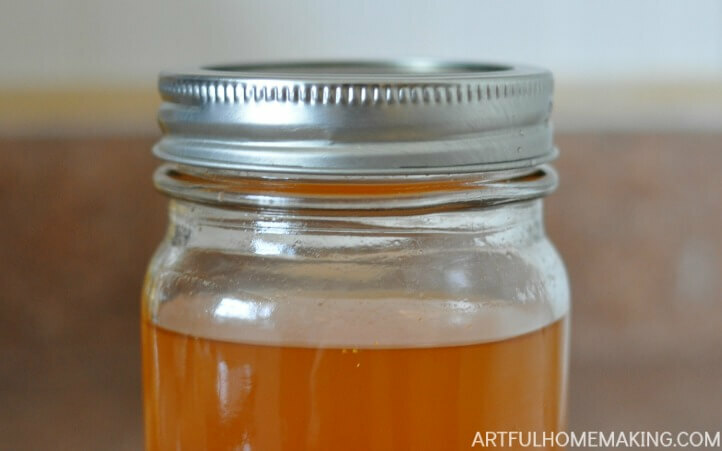 Store in a glass jar in the fridge and take 1 tablespoon every 15-20 minutes. The key is to be sure to take it every 15 minutes for it to really work. 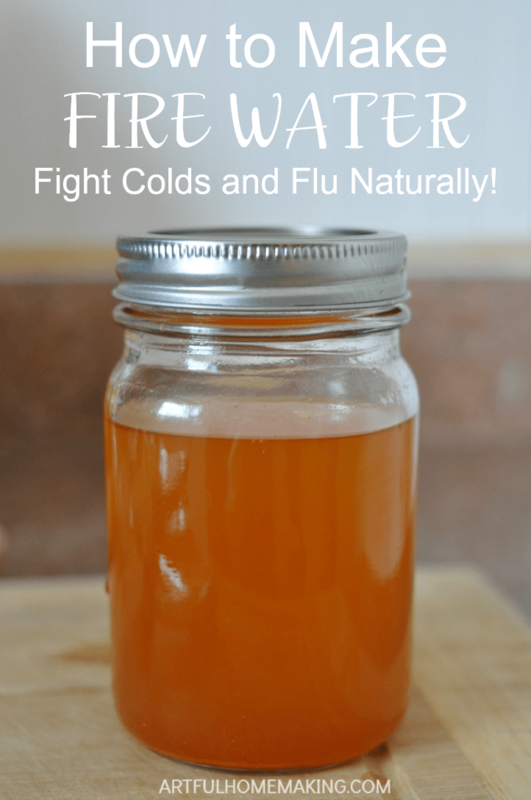 This simple to make natural cold and flu remedy is a staple in our house during the winter months! It's so simple that you probably already have the ingredients in your pantry! I found this recipe originally in Rachel Weaver’s Be Your Own Doctor book (I reviewed this book several years ago here). It’s one of the main books we refer to whenever anyone gets sick at our house! Rachel says to also take 1,000 mg of Vitamin C hourly, at the same time, to really get the best benefit. You wouldn’t think fire water would have the best taste, but I have one child who absolutely loves it! She drinks it regularly, especially during cold and flu season. I’m thankful she likes it so well, because she keeps us well stocked with it! Most of my other children don’t care for the taste of fire water, but they’re usually willing to take it. If you or your children are sensitive to spicy food, it really helps to eat a little bite of bread with the fire water and then take a drink of water. We’ve got something going around right now, so we’re drinking lots of this! Disclaimer: I am not a medical professional, and I’m not giving medical advice. I’m simply a mom sharing simple, natural things we like to use in our home. Hi. Sharing your great recipe at Two Chicks and a Mom/Party in Your PJs! Wow, this is awesome! I will Pin this and be ready! Thanks for sharing at Party in Your PJs! My husband just came down with the flu yesterday. I’m sure I’ll be next so I’ll be making a batch of this to prepare! So sorry to hear that! Hope he’s feeling better soon! Thanks so much for the feature, Maisy!! Hmmm…I might need to give this a try in the next day or so … feeling a little scratchy in the throat and ear pain … I’d love for you to share over at Let’s Party! https://themarkandjanshow.com/2018/02/13/lets-party-8/ … we look forward to seeing you there! Thanks for the invitation, Jan! Hope your throat starts feeling better soon! This recipe should last for about a year because of the vinegar and the antimicrobial herbs used in it. It is a relatively stable recipe. You may want to check to make sure that there are no visible signs of degradation before each use just to be on the safe side. You will probably want to create a fresh batch each year regardless of the storage just to make sure you are getting all of the constituents before they start to degrade. The original blog poster of this recipe says that she stores hers in a cool dark closet. However, you can refrigerate this item to prolong the shelf life. A ‘stripped down’ version of Fire Cider. You can find on Mountain Rose herbs blog, originally created by Rosemary Gladstar. I make it in the summer/fall and begin taking a shot glass full every morning. Helps the immune system remain strong, and wards off colds and flu. Yes, I’m familiar with Fire Cider. I actually made some of that this year, but no one in my family would take it because they didn’t feel like it was safe. The Fire Water is quicker to make and my family willingly takes it, so I’m happy to have found this simpler recipe. 🙂 Thanks for sharing! I don’t understand: Didn’t feel like it was “safe”? Yes, they were concerned about the safety of leaving the peppers, onions, etc. sitting in vinegar on a shelf for that long. I wasn’t concerned about it at first, but my husband and older kids were, so I decided to abandon the idea. Interestingly, I have the Rosemary Gladstar book (this one) where the original Fire Cider Zest recipe is found, and she did not include the lemons, jalepenos or the onions, which were the ingredients my family was concerned about. Thank you for contacting us! This recipe should last for about a year because of the vinegar and the antimicrobial herbs used in it. It is a relatively stable recipe. You may want to check to make sure that there are no visible signs of degradation before each use just to be on the safe side. You will probably want to create a fresh batch each year regardless of the storage just to make sure you are getting all of the constituents before they start to degrade. The original blog poster of this recipe says that she stores hers in a cool dark closet. However, you can refrigerate this item to prolong the shelf life. I have made this for years, with NO ill effects. The vinegar and the rosemary and other similar herbs act to ‘preserve’ the product while it is infusing. If this was not a “safe” recipe to make, it would have been pulled off the MRH website years ago. Sorry you feel this way about the wonderful, healthy, immune supporting shot. 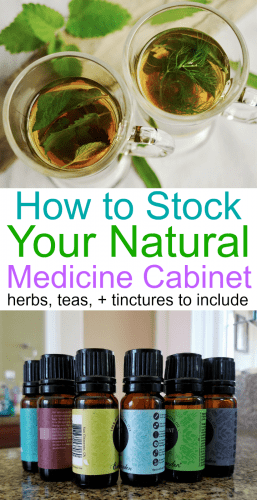 I am one of the biggest fans of natural remedies, so I love this idea. I’ve never heard of ‘fire water’ but I am happy to add it to my arsenal to combat colds and flus. Thanks for sharing this! How long do you do this? A day? A week? Thanks!! According to Rachel Weaver, she says to take a tablespoon every 15-20 minutes until symptoms are gone and you’re feeling better. As with most natural treatments, the earlier you start taking it the more successful it is. If possible, start taking it just as soon as you feel like you’re coming down with something. One of my older daughters uses it daily as a preventive measure, and it seems to work for her. She just takes a tablespoon around every meal. Then, if she feels like she’s coming down with a cold or flu, she increases the frequency until the symptoms are gone (along with using bone broth, Vitamin C, echinacea, elderberry syrup, garlic, etc.). Hope that helps!